The tourist areas and main cities are more expensive than small towns. 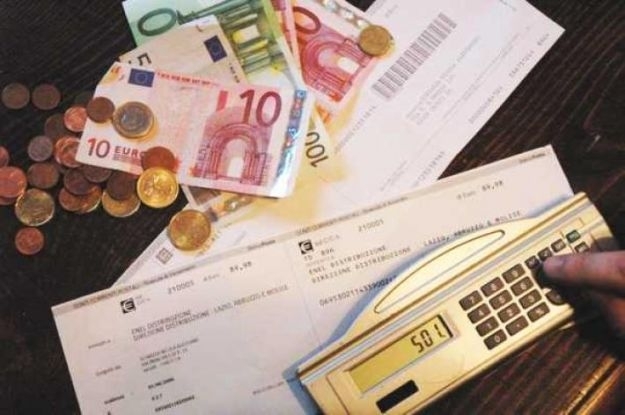 Students should work on the basis of a monthly budget of 1000 / 1500 Euros to cover the costs of accommodation, food, telephone, local travel and leisure. Non residents can open an account by providing the bank with their tax registration code (codice fiscale). Some banks can also ask for a residence certificate. You can change currency at both banks and post offices or withdraw cash from Automatic Teller Machines (Bancomat) which have an international circuit. Credit cards are used, but you should use cash if you want buy things in smaller shops or at street markets. Travel costs depend on where in Italy you are staying. Large cities usually have an airport with good connections and public transport systems. When travelling in Italy you should be aware that demonstrations and strikes are frequent and that they can cause area, street and building closures, particularly in tourist areas, as well as disruptions to public transport services, causing delays and cancellations. Information on upcoming strikes can be found on the official website of the Italian Ministry of Infrastructure and Transport.